Arrival in Mende, guided tour of the historic center, the Saint-Privat cathedral, the Penitents' Tower and Notre-Dame bridge to the hermitage of Saint Privat through the castle of Bahours: then installation in your rooms for 5 nights. Breakfast at the hotel then departure for Gorges du Tarn. Guided tour of Sainte Enimie, medieval village in the heart of the Gorges du Tarn and classified the most beautiful villages of France. Lunch in an inn of Sainte Enimie, for a discovery of the land by gastronomy overlooking the Gorges du Tarn. After your lunch, departure for a boat trip along the Tarn, guided by the boatmen of the Gorges du Tarn. Visit the Aven Armand (easy access through the funicular). Return to your hotel in Mende for dinner and overnight. Breakfast at the hotel then departure for a horse-drawn carriage ride from the European Bison Reserve in Sainte Eulalie. Lunch in the heart of the medieval village of Malzieu Ville for traditional and family cuisine. Walk in the village of Malzieu, Village in which you will be first marked by the walls that still surround the village and delimit the old medieval city. Then, departure for the visit of Les Loups du Gevaudan park in Saint Lucia. 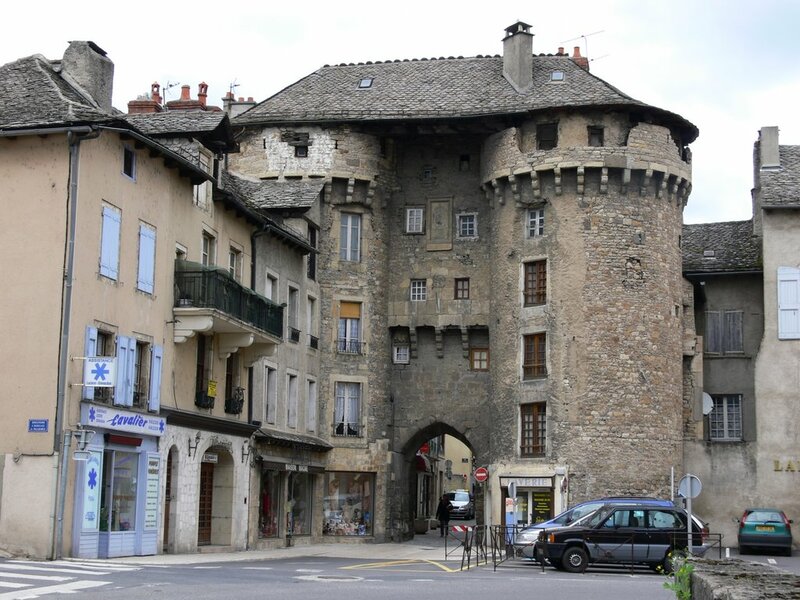 Breakfast at your hotel, departure to Saint Julien de Tournel, short walk to the castle of Tournel, arrival at Mont Lozère and breathtaking views. Free ride, then departure to Pont de Montvert, the charm of granite houses and natural pools formed by the Tarn make the village of Pont-de-Montvert, the ideal place for a gastronomic stopover. Lunch in an inn, free time for discovery and departure to your hotel for dinner and overnight. Breakfast at your hotel, departure to discover the historic center of Marvejols. It is a real journey through the time and history of Haut-Languedoc in its alleys dating from the Middle Ages. Guided tour of the center and lunch of specialties in the heart of town. Departure to Ispagnac and stop in a field for a guided tour to discover and taste the wines of the Gorges du Tarn. From Ispagnac to Quézac, from the source to the plant: the history of Quézac's natural mineral water. Guided tour of the bottling plant.